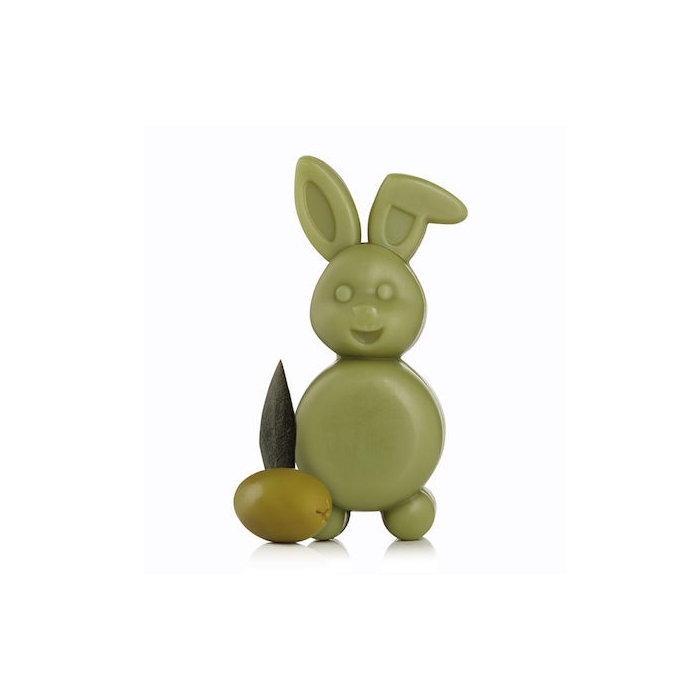 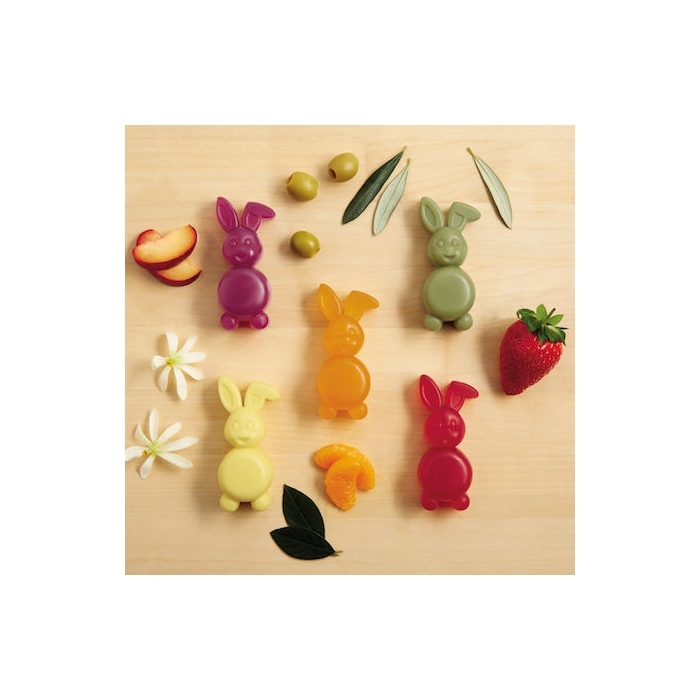 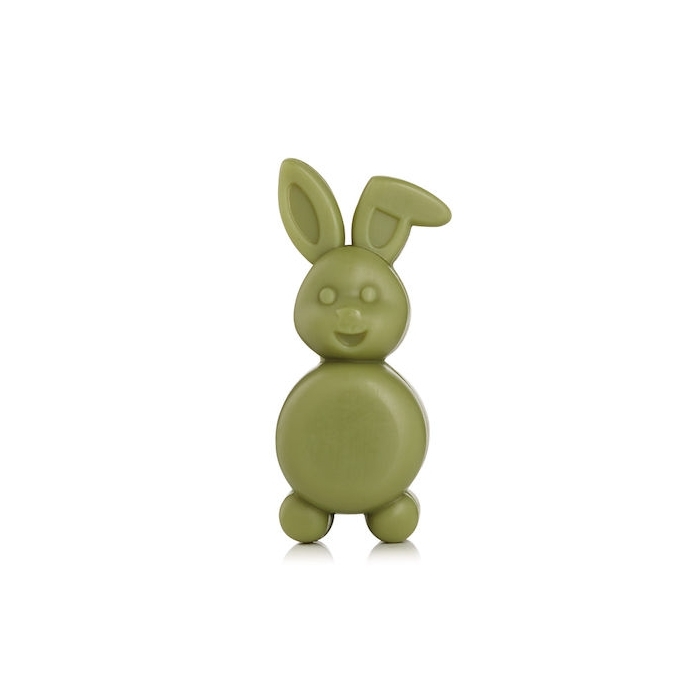 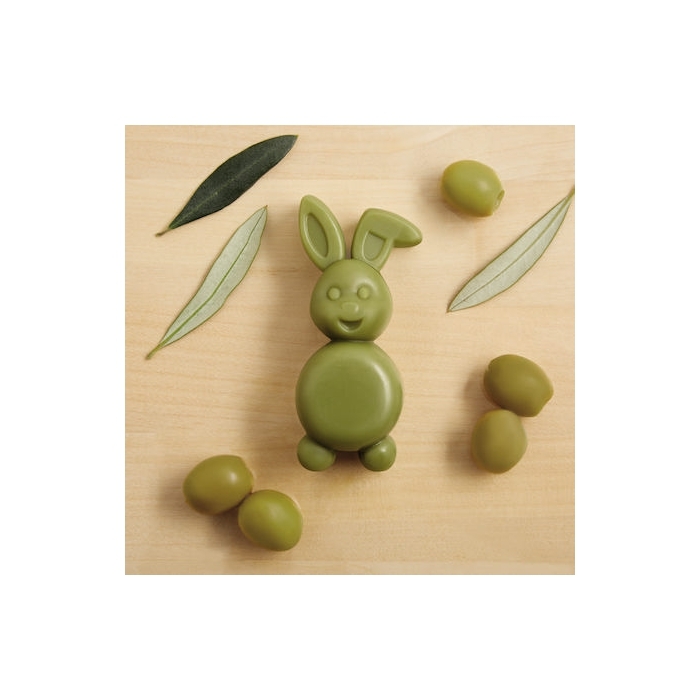 Show your support and spread the word for our Forever Against Animal Testing campaign with our super-cute, limited edition bunny soap. 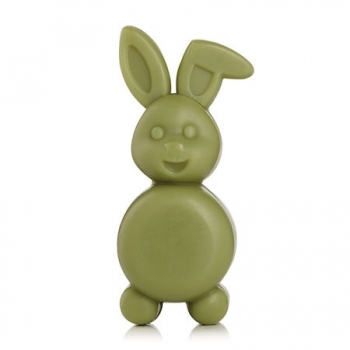 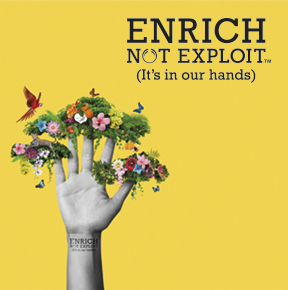 This deliciously scented, 100% vegan treat lathers up instantly and leaves skin feeling soft. 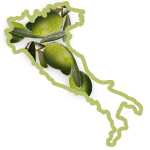 We source our super, smoothing Community Trade Organic Olive Oil from a co-operative of family farmers in Cilento, south west Italy.